This charming 5 bedroom, 4 and ½ bath beach house found in Sand Hill, phase three of WaterColor, is Under Contract! 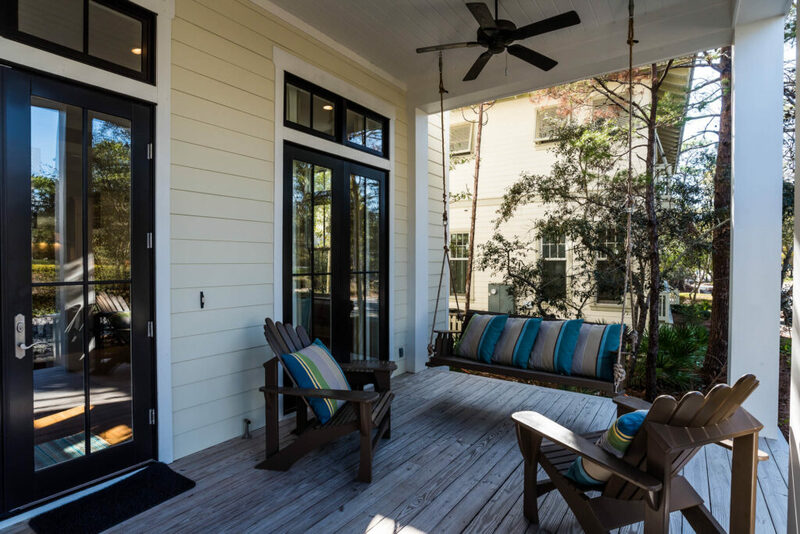 This home welcomes guests with an expansive, covered porch finished in Ipe decking with abundant seating for your guests to gather and enjoy the mild Florida evenings. As it’s new owners enter this home’s sprawling great room with soaring ceilings, their gaze will be met by capacious windows letting in scores of natural lighting. 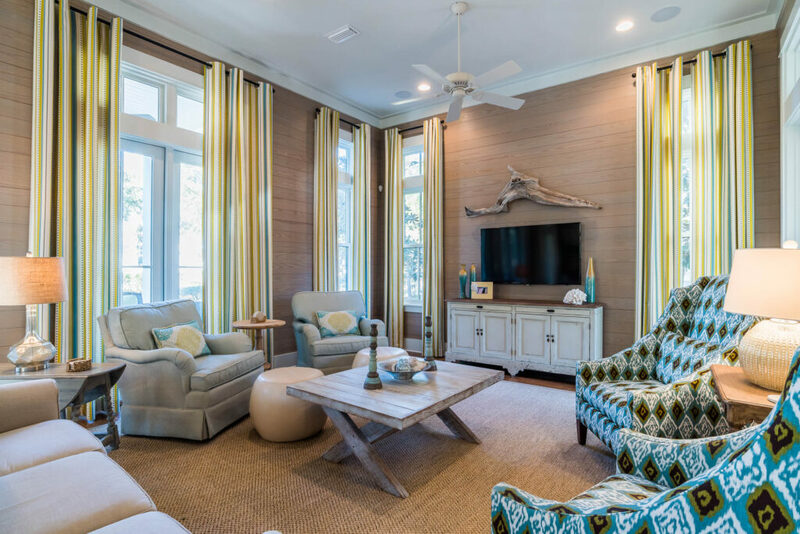 The spacious living area was made to gather; a great spot where this family’s memories can be made for years to come. 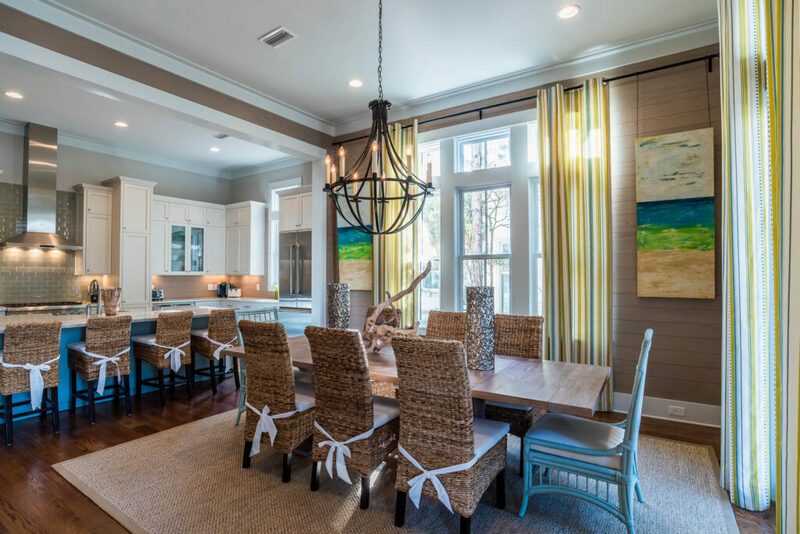 The large dining area with seating for eight provides another gathering spot where the new owners’ family will continue to create memories over meals together for many generations to come. 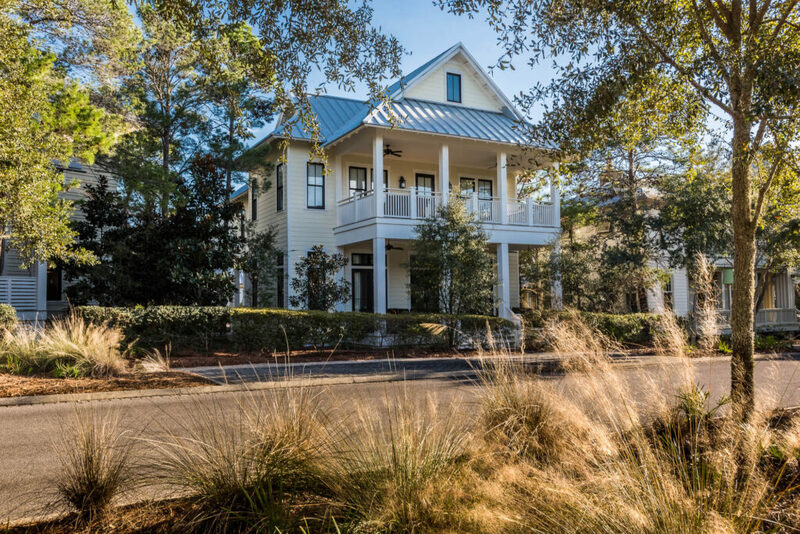 For assistance with your real estate needs along Scenic 30-A, contact The Beach Group!